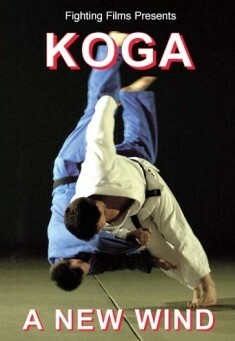 "Koga - Ein neuer Wind"
Eine super-DVD mit einem der größten Judoka der Welt - Toshihiko Koga. Die DVD ist in auch deutscher Sprache. Few fighters can claim to have changed the face of their sport. Toshihiko Koga is one. The three-times World and Olympic champion invented his own incredible style of judo. Now, for the first time, learn from Koga himself as he reveals the secrets to his success!